Bryce was a typical 5 year old boy. He played tee ball and wrestled for the Little Jays. He went to school in Petersburg, Illinois and loved to fish and play outdoors. On April 1st Bryce began to throw up every morning when he woke up and would also have headaches. He was treated for sinus problems. Finally his mother insisted on a MRI. After the MRI on June 3rd he was diagnosed with a brain tumor. He was flown by helicopter to St Louis for emergency brain surgery. The tumor was the size of the palm of a grown person's hand. 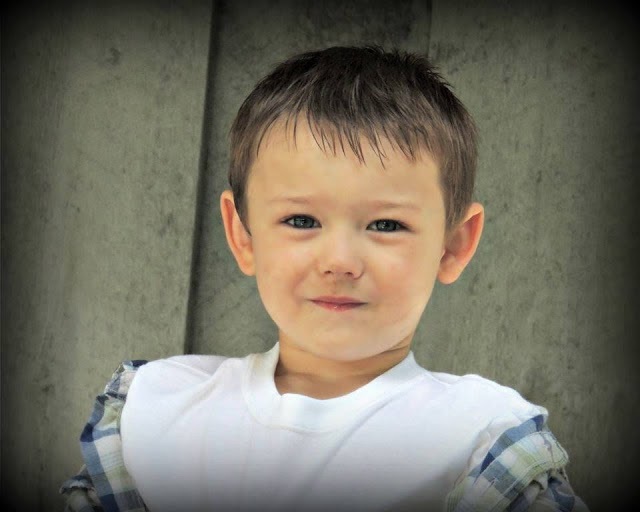 The tumor was successfully removed, but Bryce's diagnosis wasn't good. 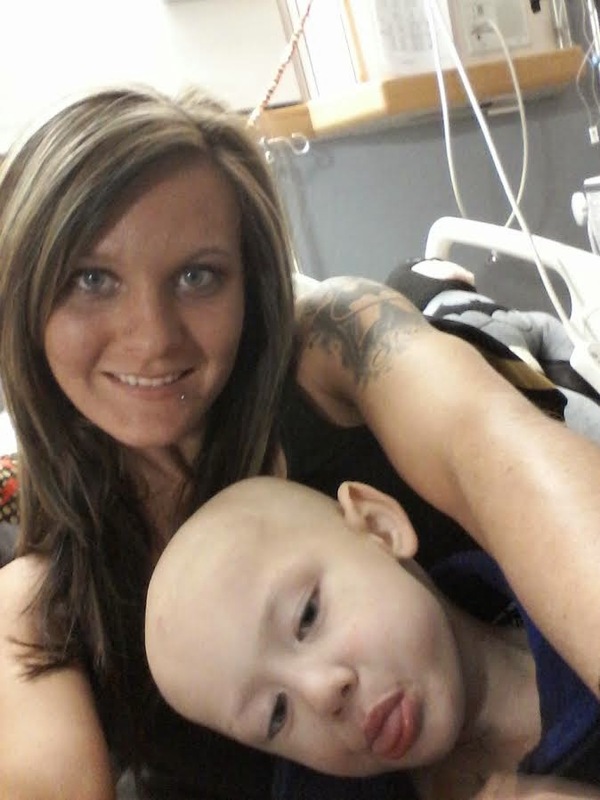 He had stage four anaplastic mudullablastoma. He was only given a 25% survival rate because the cancer he had was so aggressive that they where sure it had spread. To everyone's surprise and through lots of prayer all his tests came back that it had not yet spread! This increased his chances to 70% which is very rare! 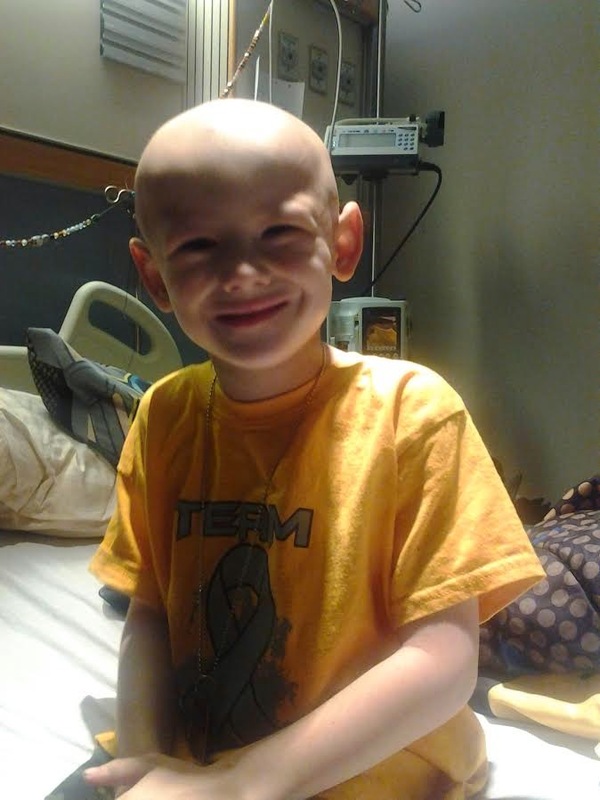 Bryce completed 6 weeks of very intense radiation and chemo once a week in St Louis. In fact, the highest dose of any child treated in St Louis yet! He then was sent back home and at the time of this writing is completing 6 rounds of chemotherapy in Springfield Illinois. This in itself requires multiple hospital stays, but because of the high amount of radiation even more for Bryce because his body took such a hit already. His mother is a single parent who worked in health care herself, but had to quit her job to be by her son's side. It is a long journey for Bryce, but he can make it through with support! His mother is homeschooling him this year and also has a teacher come to their home when she can because he is unable to attend public school this year. He will also battle side effects of treatment for the rest of his life. He will need a lot of extra help in school because of the high doses of radiation. His hearing and growth will be effected as well. His mother is very grateful for any help and prayers sent their way! More than 50% of the profit from all Fight the Fight purchases made between April 4th, 2015 and April 25th, 2015 will be donated to Bryce's family to help cover medical related expenses.